24 year old software developer who enjoys making games and recording music. Hope you had a great time this LD. This was my 8th? LD and I had a blast. 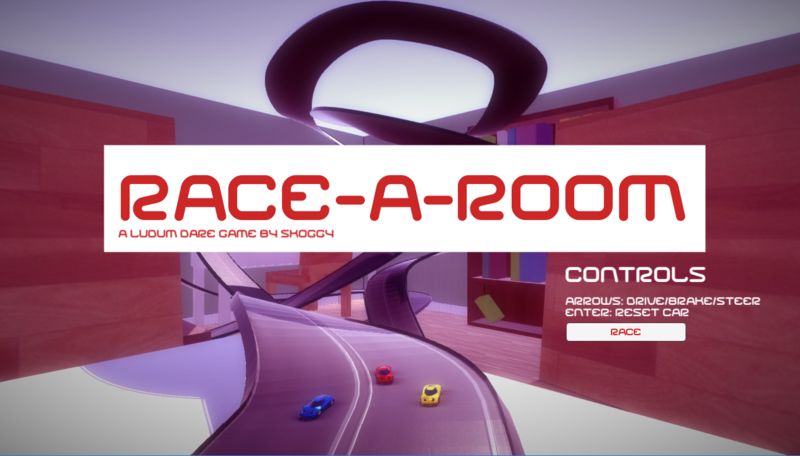 Here’s my game, “Race-A-Room”! I’m kind of bummed by the no-voting thing. But hey, the purpose of LD has always been to actually go out of it with a finished game. So there’s that. 7th or 8th time?! Can hardly remember. Audio: idk, maybe record something? Late to the game but I am in now! I’ve settled on a game idea. Time to implement! For the sixth time, I am in! This time I’m going to make a mobile game, but it will also run on Windows & Mac. Good luck everyone and have a happy Ludum Dare! We are done! And the game is pretty good. 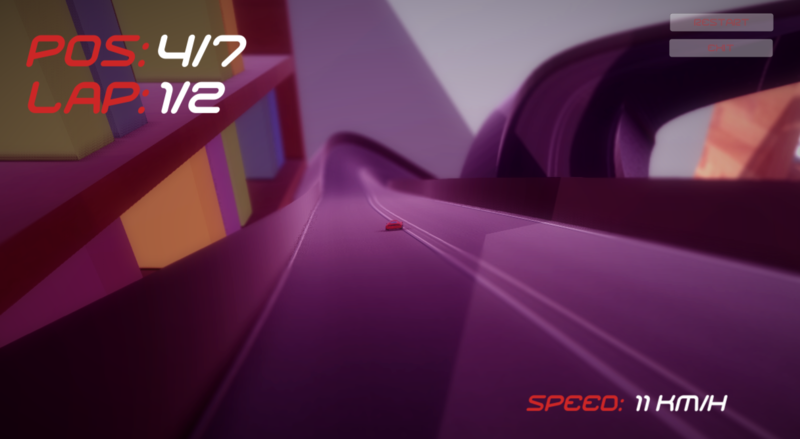 Drive a car and switch between two worlds to instantly change the geometry. It got very hard, then we made it harder! Can you beat it?! I’m in the jam yo! I’m in, for the fifth? time! This time it will be a… GREAT game! and friendship, because it’s magic. And it sure was a tough one! I had to scrap the whole thing this morning and start from scratch because the first game was terrible. I’m not super happy with this either, but at least it’s a finished game. Looking forward to play all other games, good luck people and see you next time! And there’s already some good progress! It’s finally morning here in Sweden and time to start working. And finally I’m done! 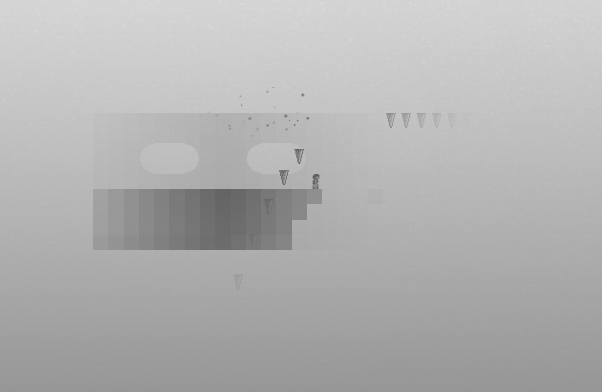 Here’s a video of my game “Wither”. After a lot of hours of coding this game is almost complete. The game is called “Wither” and there are more images in this imgur gallery. 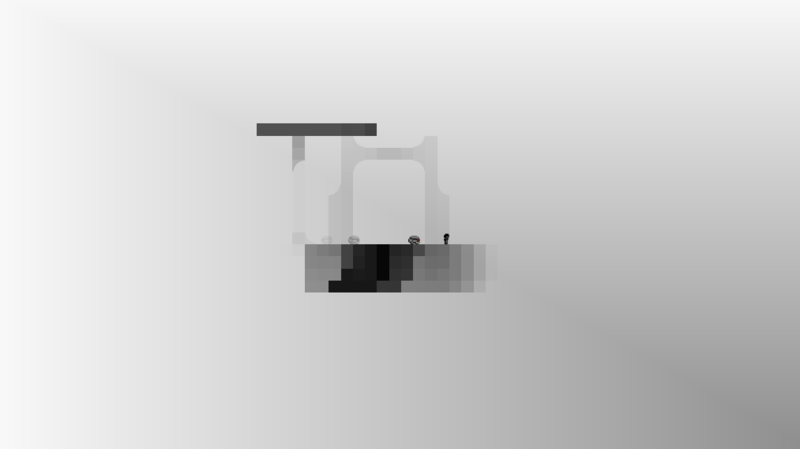 Just a sneak peak at this minimalistic platformer.